Sean in Percy Jackson & the Olympians: The Lightning Thief. Sean фасоль, бин as Zeus in Percy Jackson & the Olympians: The Lightning Thief (2010). 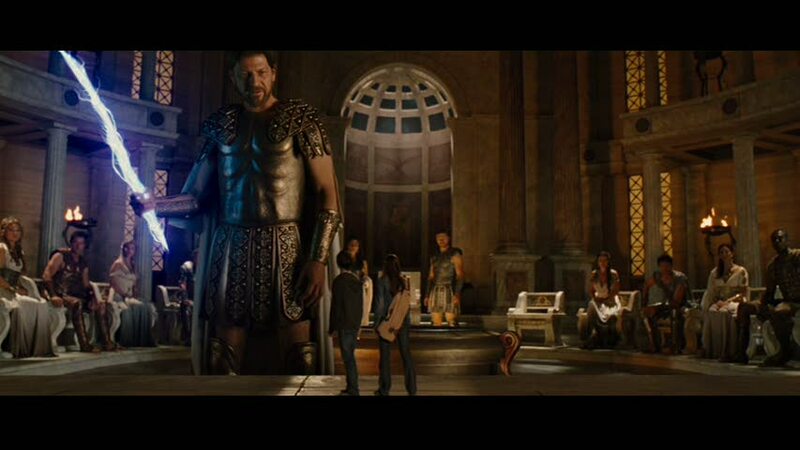 HD Wallpaper and background images in the Sean фасоль, бин club tagged: sean bean screencaps movie percy jackson & the olympians: the lightning thief 2010 zeus. This Sean фасоль, бин Screencap might contain концерт, улица, город сцены, городских условиях, город сцена, урбанизация, and городских настройка.